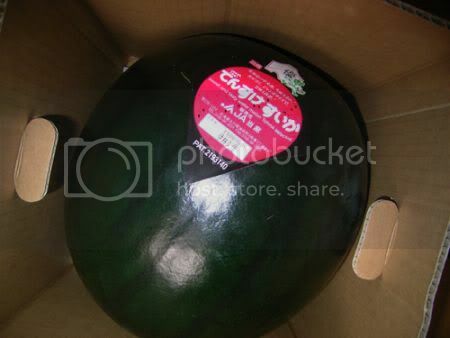 The Densuke watermelon is a variety of watermelon that you’ll only find being made in Japan, namely Hokkaido. It is of particular note due to its unique appearance, not only amongst fruit, but amongst watermelons themselves. It has no spots or stripes, like conventional/typical watermelons, but is rather just a dark, dark melon. The high price of these melons is not particularly down to their desirable taste, but more so the fact that the farmers in the Hokkaido region that produces these melons only produce 10,000 in an entire year, thus leading to incredible prices, with some Densuke melons hitting the auctions houses and fetching prices as high as $6100 USD for just one. 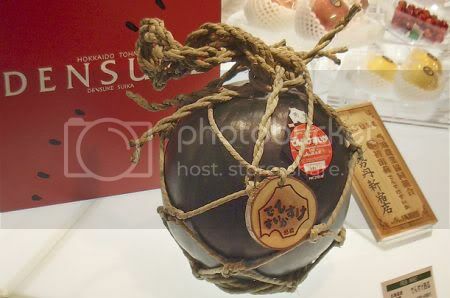 On average, just one Densuke watermelon will cost someone roughly around $250, which might not seem as much as the one previously mentioned that went for $6100, but still, it’s a large sum of money for just a single watermelon, even if it does look really nice. As it’s a spice, Saffron isn’t really something you’d be eating right out of the box. However, it IS the world’s most expensive spice, native to Southwest Asia. Saffron itself is obtained in a painstaking manner which involves hand-picking the stigma (red bits) from the flower, which is itself a tiresome chore as each of these flowers only make about 2-3 stigma each. In order for a person to gather even just one pound of the spice, you’re going to need about 225,000 or so stigmas, from many thousands of flowers! Also, it takes about 40 hours of work to harvest enough of the stigmas to equal a kilogram in weight. The moral of the story here is that it takes people forever to harvest a decent amount of this stuff, hence the reason why it’s so expensive. If you’re after a pound of the stuff, then you’re easily looking at between $500 and $5,000 (USD), depending on where you wanted to get it from. So if you’re in the market for trying unique/rare/expensive delicacies, then the next time you travel, you should perhaps look into acquiring one of these sumptuous delights. 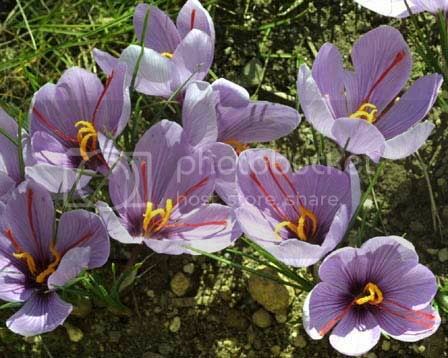 that's how the saffron flower looks like. We do see the stigmas.